Check out our 2018 Annual Report. You can also view all of our previous years reports in the annual report section of our website. 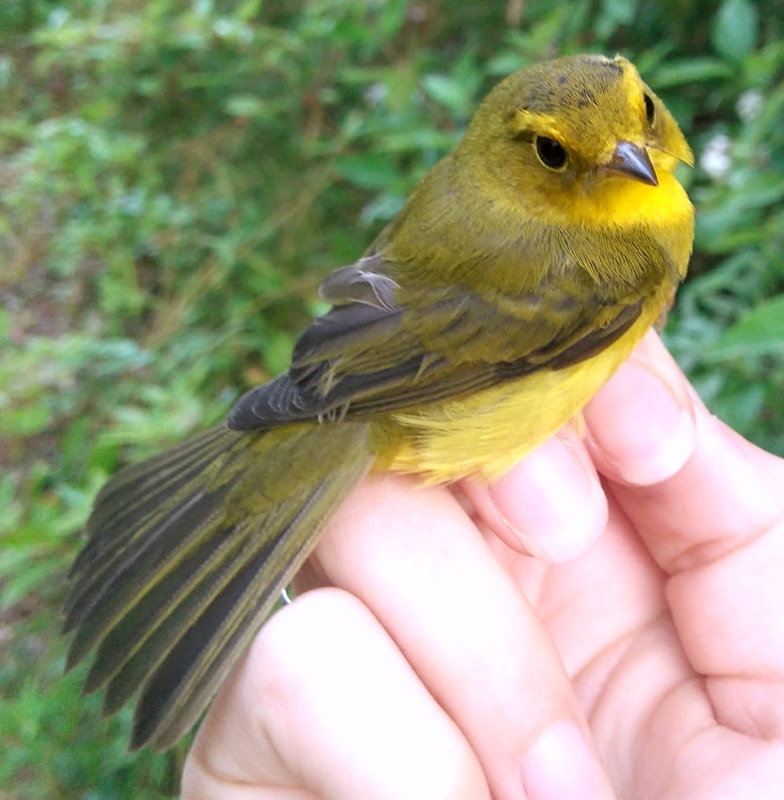 Every spring the LSLBO celebrates the arrival of the migrating songbirds with our 24th Annual Songbird Festival! There will be tours of the Lesser Slave Lake Bird Observatory, birding hikes, nature workshops, children’s activities and a pancake breakfast. Then we finish up the day with our Annual Bird Run?Walk on Sunday morning, More details on this event will be posted in the new year, so check back soon! 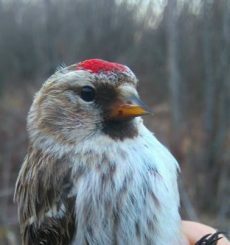 For more information, contact the Boreal Centre for Bird Conservation! 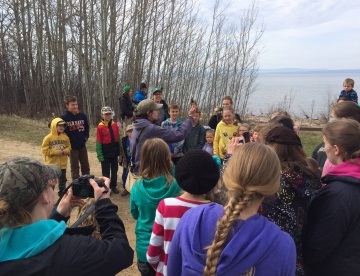 Did you know that the Lesser Slave Lake Bird Observatory offers year round environmental education programming? Thanks to a unique partnership with the Lesser Slave Forest Education Society and Alberta Parks, we are able to teach students about the boreal forest throughout the seasons. Check out our brochure for more details! New Boreal Forest Science Kits now available for Secondary School teachers! Topics include: Species at Risk, Integrated Land Management (ILM Science Kit) and Balancing the Boreal: Indigenous Traditional Use and Sustainable Forest Management. Check them out!